Bosses matter, they really do matter — far more than kleptocratic bureaucrats realize. 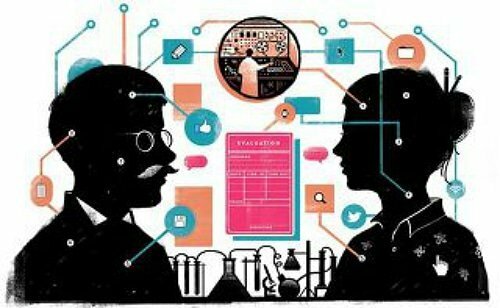 Fast Start conversation: New research with large data, known as Big Data, are creating big problems for human resource s (HR) and HR professionals. Big Data, Trying to Build Better Workers and New York Times’ Steve Lohr, presents a herd of reasons data can bring HR recruiting, training, and retaining enlightenment to change employment bias. An applicant’s work history is not a good predictor of future results, for example. Employers often avoid candidates with a history of job-hopping or have been unemployed for a while – silly HR, you have it wrong, again. All lend insight, with data, big data, around why. Would you look to make hiring less subjective and more scientific? Now, is there big data that change the bias that IT and engineering folks from M.I.T. and IBM are personable?